What Do You Need ? Longevity in the industry sets us apart. 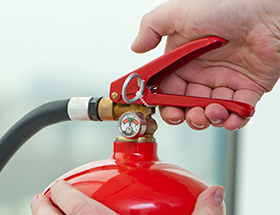 Fireshield is a full-service fire protection company. 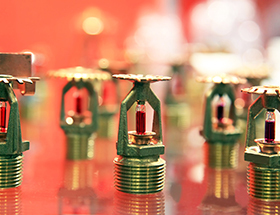 We are a unique company because of our experience and longevity – we have more than 30 members on our staff, most of them with us for 5-15 years, who offer a combined 375 years of experience in the fire prevention and suppression industry. Our team has seen and solved it all which is an important factor when finding the best solution to meet your needs. 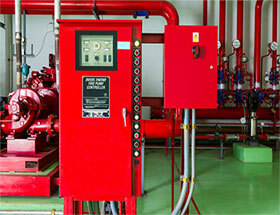 All types of fire and life safety systems. We take our jobs seriously. Fireshield offers a broad range of fire and life safety systems and services designed to meet the specific needs of each property. 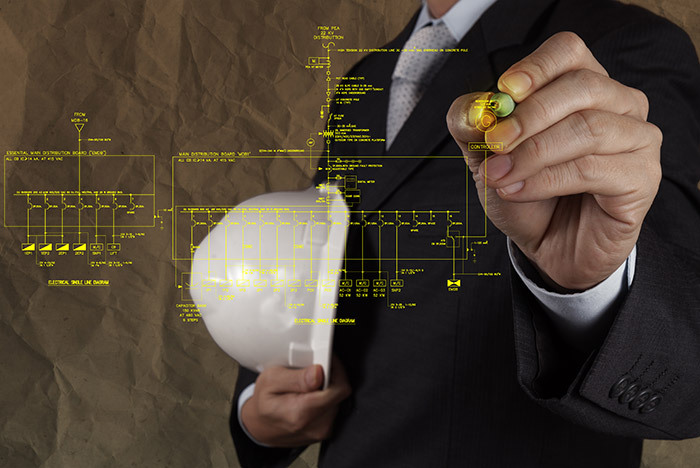 We maximize efficiency while minimizing the disruption of your activities while we work. Our highly trained staff are knowledgeable, dependable, and customer-focused – we take life safety and fire suppression very seriously. 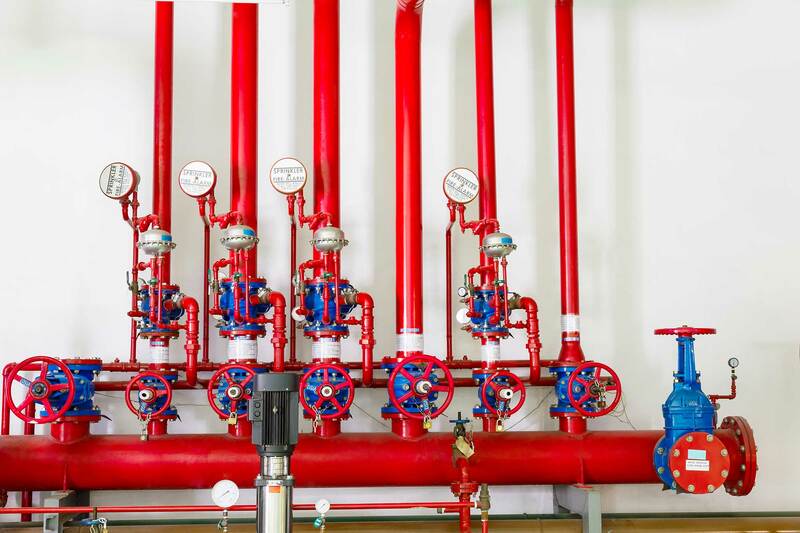 When it comes to designing, installing, and maintaining fire suppression, fire alarm, and security systems, Fireshield is committed to delivering high quality service. We hope you’ll let us prove to you why Fireshield is the definitive solution for fire and life safety systems. Call us today for a free no obligation estimate. 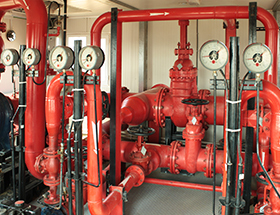 Contact Fireshield for all your Fire Suppression and Fire Prevention needs.